Catch the Maatraan Musical Extravaganza! 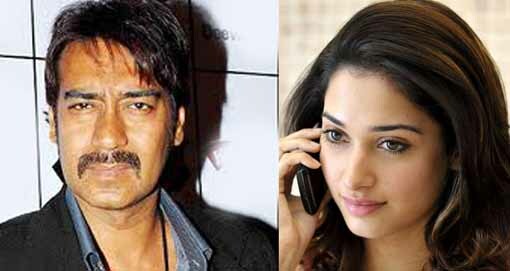 Himmatwala, the remake of the yesteryear smash hit of the same name, is progressing fast and steady. The much-awaited poster of this film will be released tomorrow, states official sources in the tinsel town. This Ajay Devgan and Tamanah starrer is directed by Sajid Khan and produced by Vashu Bhagnani. It may be mentioned here that Jeetendra and Sri Devi played the lead pair in the original version which was released in the 1983. The remake is expected to hit the screens in 2013. 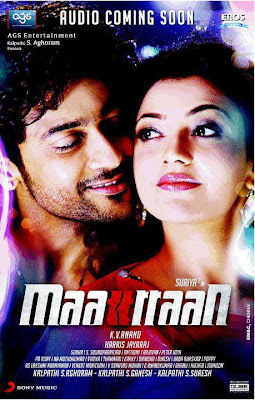 Has anybody noticed that the original KV Anand`s `Maatran` title in English has changed to Maattrraan in the promos and posters of the film before the audio launch in Singapore on 9 August? 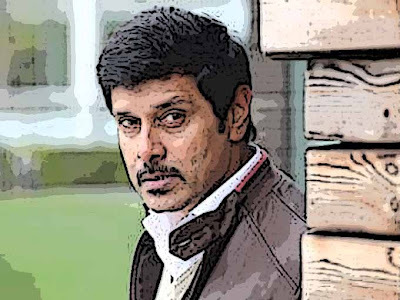 KV Anand the director of the film has come out with this brainwave idea. All the letters in the middle have doubled very symbolic of the conjoined twins in the film! Maattrraan has Suriya in dual role as conjoined twins with Kajal Aggarwal playing the heroine. Meanwhile, Maattrraan which has music by Harris Jayaraj will have its audio launch at the Singapore Expo at 6pm on August 9, which is being celebrated as Singapore National Day. The highlight of Maattrraan audio launch will be Harris Jayaraj's live performance at the event. 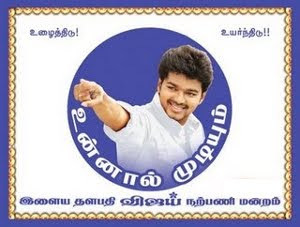 Harris will unveil all songs from the film and in addition play songs which he has composed from various Suriya films. 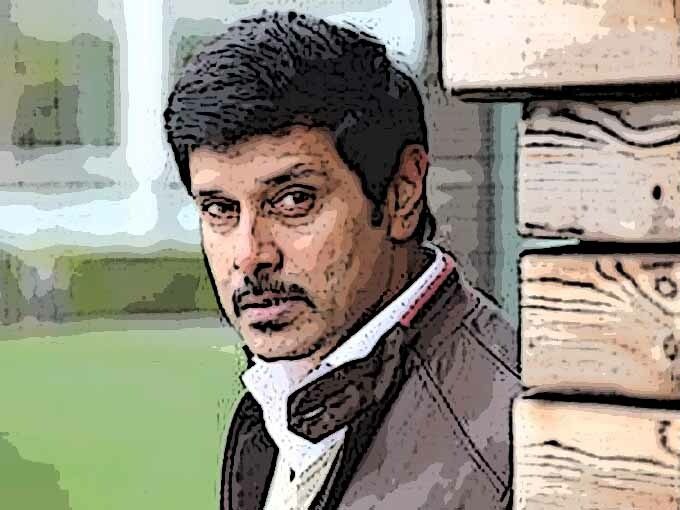 According to sources, actor Vikram is getting Rs 15 cr as salary for his Shankar directed movie I.